Powering Your System / Power Supplies for Alarm Systems will give you an introduction to the basics of alarm system power and some (but not all) of the rules and recommendations regarding primary and secondary power. 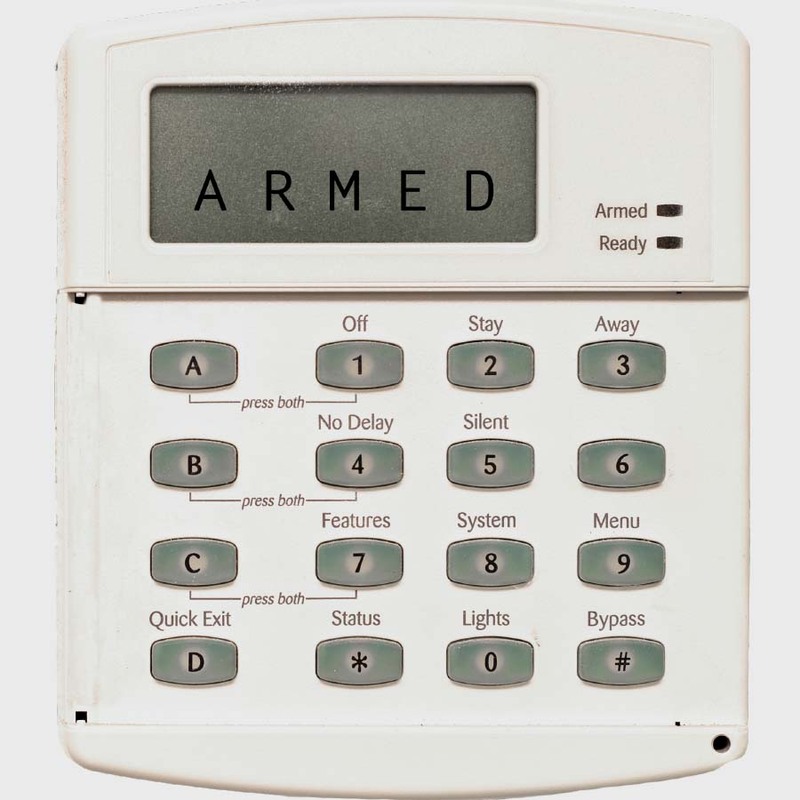 Without the proper application of power, an alarm system and its attached components will not function correctly, if at all. Before taking this course, it is recommended that you take Elite CEU’s Electricity 101 or have a fundamental understanding of basic electricity.